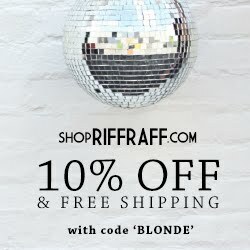 Good Morning, Blonde Ambitioners...welcome back from the weekend! Hope everyone enjoyed the past two days of rest and relaxation as much as I did. Friday was a bit of a whirlwind at work, so I fully took advantage of Saturday's slower pace to fix a late breakfast, take a mid-morning nap and hit the gym that afternoon with a friend. Last night my sweet guy and I watched the season finale of True Blood and OH MY WORD was it ever crazy! I literally cannot wait until next season to find out what happens with the Bill/Sookie saga. Oh that Alan Ball, he always leaves us hanging, doesn't he? To get our Monday started off right, we're going to take a look at some fine specimens of closets- designer closets, to be exact. 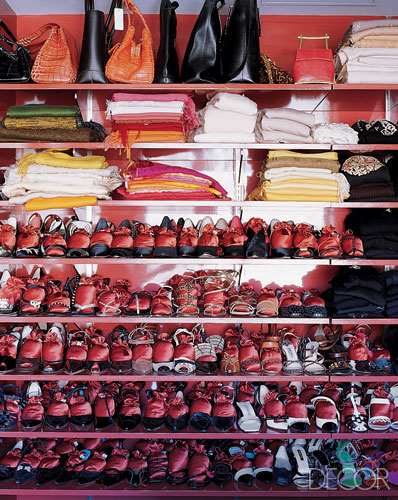 Ever wonder what famous stylemakers' closets looked like? I know I have. Apparently the editors at Elle Decor were also curious and they have offered up a fantastic feature which takes us behind the closet doors of some of the most notable fashion and interior designers. Jimmy Choo founder Tamara Mellon's shoe closet boasts a whopping 400 pairs of stillettos, pumps, ballet flats and boots...hey, the girl likes shoes! (And really, can we blame her?) The shoes are even arranged by color and type so that Mellon never has to go searching for the perfect pair of peep toes when she's in a time crunch. Chicago-based interior designer Nate Berkus opts for a cool, blue dressing room in his apartment. The sizable closet features vintage mirrors and stools, which give a nod to Berkus's classic design aesthetic. My personal favorite closet belongs to fashion designer Nanette Lepore. This space features beautiful French themed accents, including a vintage glass chandelier, plush velvet ottoman and mirrored chest of drawers. Girly, whimsical and oh-so-very-Nanette...I love it. 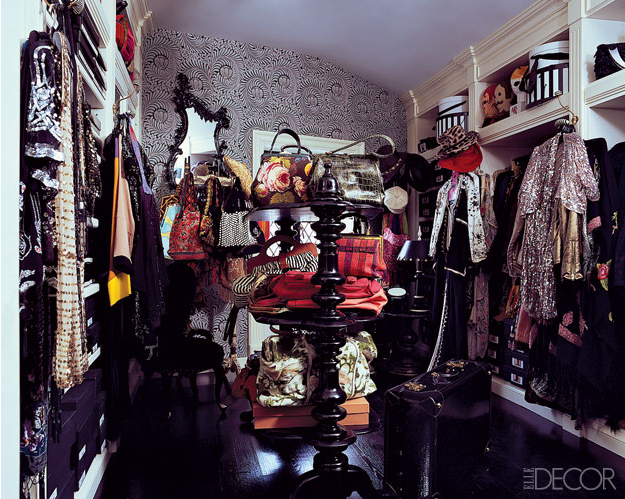 Anna Sui's Manhattan apartment needed a BIG closet to hold her ginormous clothing collection and this space fits the bill. Custom shelving neatly contains her overflow of shoe boxes, which are all labeled with Polaroids of their contents. Hooks and rods offer Sui the perfect spots to hang all of her delicate, beaded garments to keep them intact. The minimalist closet of shoe designer Brian Atwood serves as the perfect solution for keeping clutter at bay. Beautiful, rich furnishings and vintage elements adorn the walls of Atwood's dressing area in his Milan apartment, which was coincidentally designed by Nate Berkus. Stunning! Natori is seeing red...and we love it! Designer Josie Natori enlisted the help of architect Calvin Tsao to help her build the closet of her dreams. With shades of cinnamon and cherry, Tsao created the perfect area to display Josie's massive shoe and accessory collection. The next stylish dressing room belongs to Estee Lauder creative director Aerin Lauder Zinterhofer. This closet serves as a tribute to her grandmother and features the classic blue and white color scheme, a favorite of Lauder, Sr.'s. The chandelier is by Baguès and the desk is vintage Gabriella Crespi, circa-1970. Los Angeles-based jewelry designer Loree Rodkin craved a subdued dressing room that would reflect the design of the rest of her apartment. Designer Martyn Lawrence-Bullard helped make Rodkin's wishes come true by giving her the perfect zen closet. Complete with an island of drawers and shelves, the space provides ample storage for Rodkin's prized shoe collection. I would love to have one huge closet! I currently have three. Only walk in for my clothes, one for my dresses, and one for just my shoes! It works for now but one day I would love something like one of those!! Ahhhh....a girl can dream right? ohhhhh they are so so wonderful! i really do want to own all of them! I really don't think I need much to be happy... but someday, my future dream house WILL have an amazingly huge closet!!! True Blood- I haven't ever watched but I am waiting for it to arrive from Netflix. CANNOT WAIT! Have heard so many fabulous things!!! what a wonderful start to my monday morning! 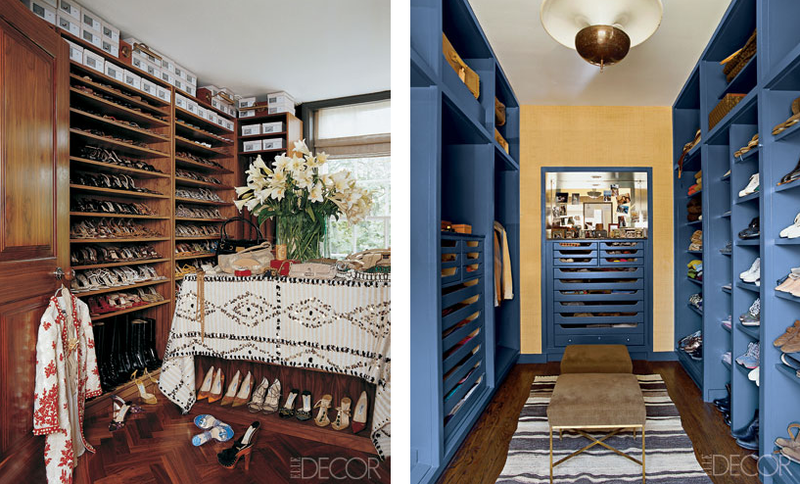 these closets are stunning...and jenna lyons's shoe collection?! swoon. Wow I wish I had a closet half as great as these!! Absolutely love closets!! I want a huge one with a fabulous leopard couch and a chandelier! The ending of True Blood drove me crazy! and we have to wait so long until it next season. boo. I wish I had the CLOTHES to FILL those closets. That's not happening for awhile... S is determined that I will have a huge closet full of all the clothes I could ever dream of!! Ok, seriously now, what I wouldn't give for a closet like these!! Amazing, Amazing, Amazing. I love looking at photos of designer closets. My closet is actually one of my favorite places to be :) Anna Sui's was my favorite from the photos you have here! Ohhh how I want a whole room dedicated to my clothing! You're killing me. I'm going to die from closet envy! 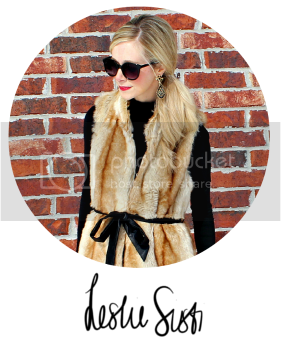 What a gorgeous blog! I recognize the Fabulous K design. It's lovely. 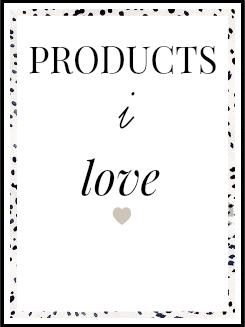 I'm for my new blog design from Kelly so this is great inspiration:-) I will add you to my link list!! Beyond swooning by now! In love with every single one of them! Oh my goodness! What I would do for that first closet.... and some of those shoe collections.... to die! Rent apartment Milan short term by the owner: fully equipped, with all the comforts.